Your business cannot survive without the use of Social Media. We well know that by now. So why is it that so many of us are failing miserably at doing a great job? 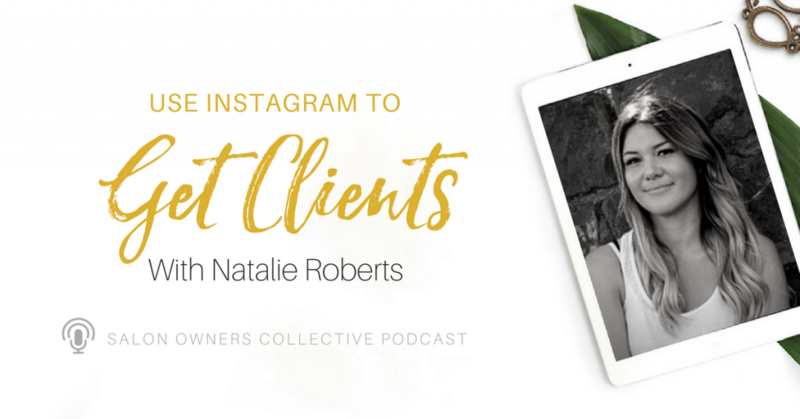 Natalie from Salon Social Media talks about the three key ingredients to a great social account as well as drawing clients into actually doing business with you.